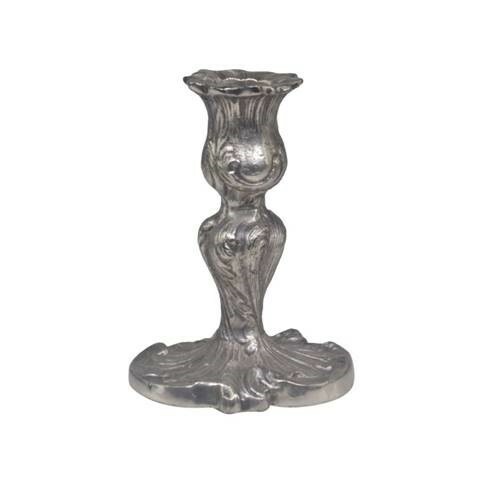 These stunning candle holders look fabulous intertwined between a vine or floral table display. 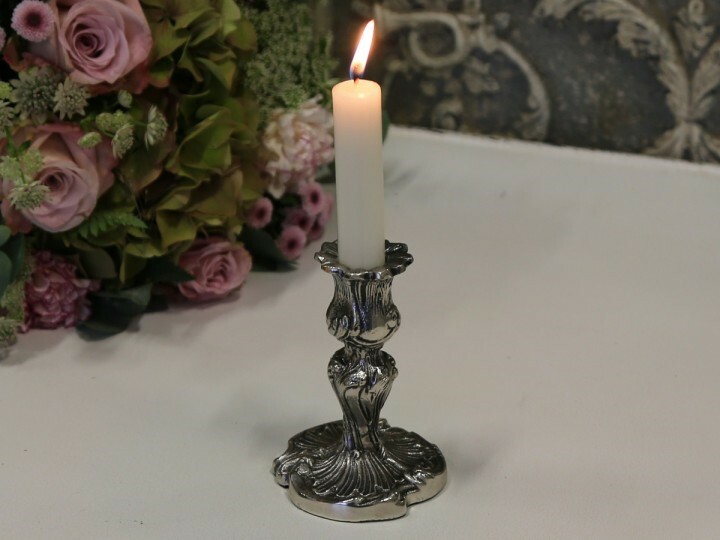 Perfect for styling a top table or adding a glisten to a console table. 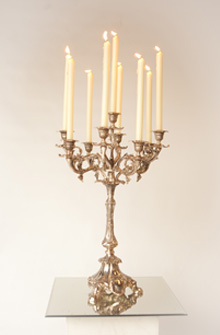 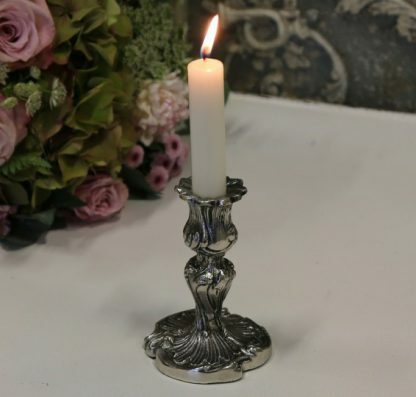 These versatile candle holders look amazing alongside our Ornate Pewter Candelabra.